BERLIN -- Volkswagen said it will pull out of the world rally championship at the end of the season in 2017 as part of a strategic shift to help overcome its emissions scandal. "The VW brand is facing tremendous challenges," VW brand R&D chief Frank Welsch said today, citing the carmaker's push into zero-emission technology. Top executives and labor leaders are aiming to agree a cost-cutting plan and strategy for the VW brand's operations in Germany in time for a meeting of the carmaker's supervisory board on Nov. 18 to ratify future spending plans. The decision follows a similar move by VW Group's luxury flagship Audi which last week announced it was pulling out of the World Endurance Championship and the Le Mans 24 Hours race. Autocar reported that VW had pledged to retain the 200 Volkswagen Motorsport employees and could re-deploy them on other programs that could include sibling brand Skoda's rally team. 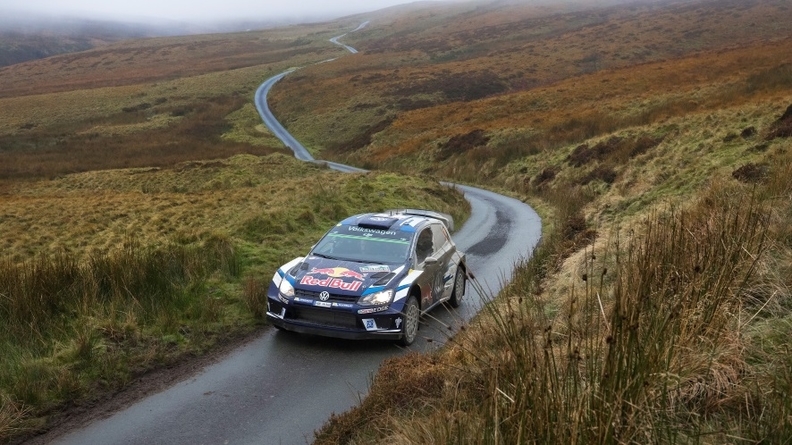 The world rally team has won the drivers' championship for the past four years with France's Sebastien Ogier. Audi, also part of the Volkswagen Group, announced last week that it was pulling out of the World Endurance Championship and Le Mans 24 Hours race to focus on the all-electric Formula E series. Volkswagen Group last week reported profits at its core brand had plunged more than a half in the three months through September.